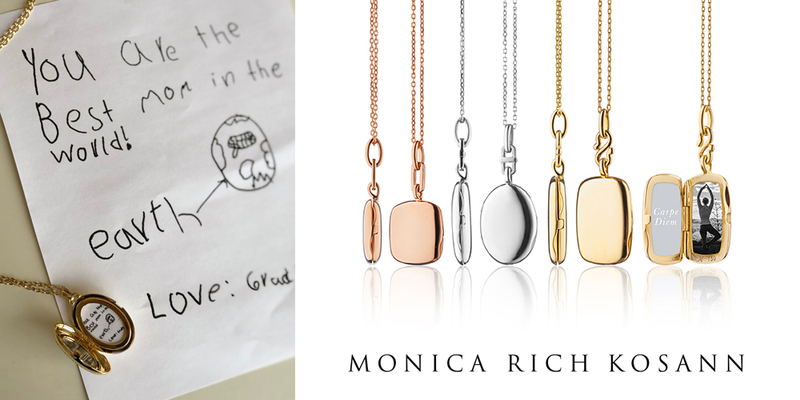 This Mother’s Day, let your little ones create an unforgettable gift to celebrate mom or grandma. Bring the kids to Borsheims to draw a playful picture or write a meaningful message that we’ll print to fit perfectly inside your newly purchased locket. Monica Rich Kosann‘s lockets, charm bracelets, pendants and rings tell every woman’s story through contemporary designs and beautiful craftsmanship.